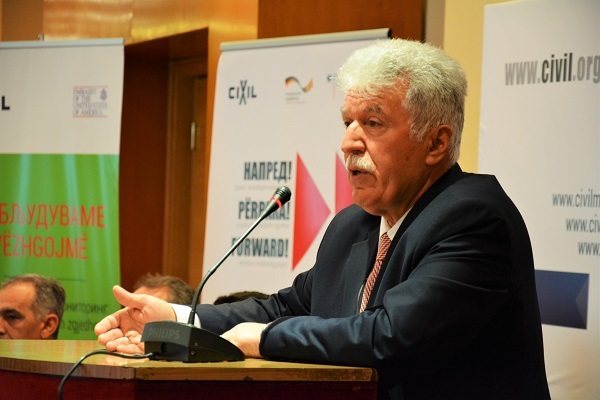 Ambassador Johannes Haindl, the Special Envoy for Macedonia of the Foreign Minister of the Federal Republic of Germany, presented three priorities for the country, now, after the complete withdrawal of the abolition act by the Macedonian President, Gorge Ivanov. 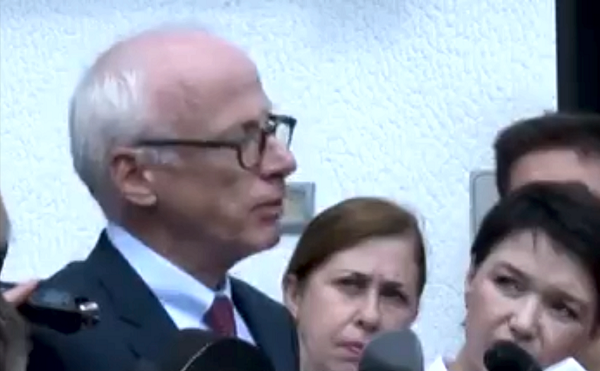 Haindl said that parties have to agree on the date of the elections and need to fulfill conditions for free and fair electoral competition; Special Public Prosecutor Office needs to work freely without obstructions; and reform priorities from Priebe’s report have to be implemented without delays. 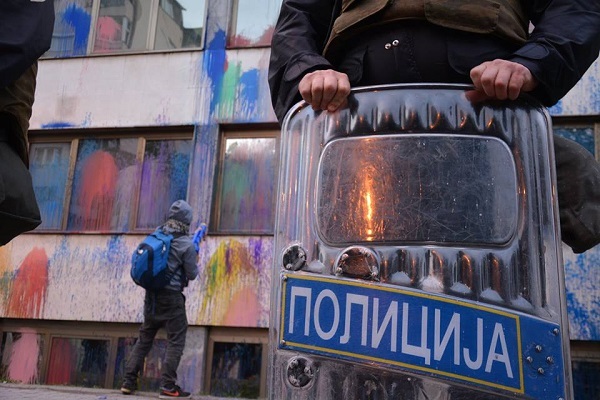 One of the activists of the Colorful Revolution in Prilep was called in for yet another “informative conversation” by police. The activist under pressure is otherwise a lawyer who took several legal actions against the mayor and other members of the ruling party establishment in Prilep, as well as running several human rights cases at local level. 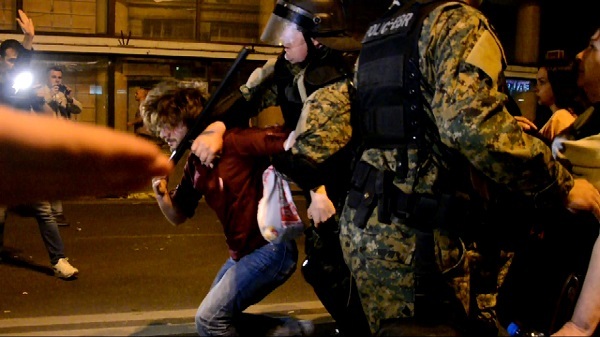 He assured CIVIL that he has to pay an enormous fine of € 2,400 for traffic offense, but that it is a form of a document. In an official public announcements, Levica (The Left - political party) on June 8, 2016, stressed the necessity of full implementation of Colorful Revolution’s demands. 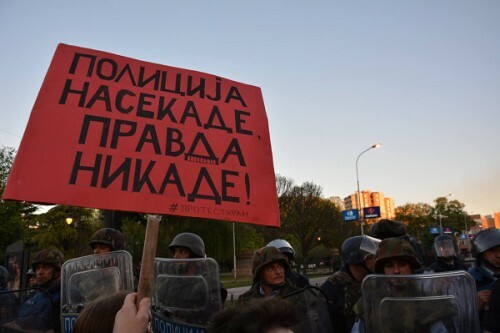 “Our demands are all of the seven demands of #Protestiram (#iprotest)… They must all be fulfilled in order for Macedonia to finally have a chance to return back on the right track. We cannot allow elites determine our destiny, behind closed doors, bringing partial solutions, such as those of the last year”, stated Levica. The Minister of Justice received a red card from the court administration with the protest that was held on June 8. The court administration walked from the building of the Labor Union to the Assembly, and then continued towards the Ministry of Justice. 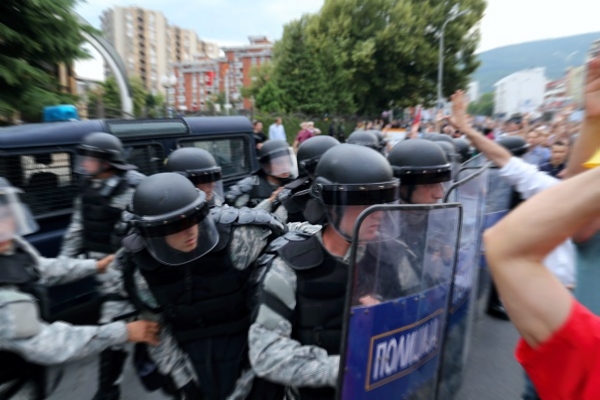 The security of the Ministry did not allow the Secretary General of UPOZ - Pece Gruevski to enter the Ministry and to present the demands. The court administration demanded resignation of the Minister. 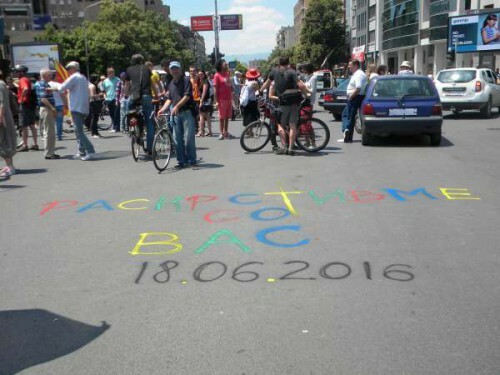 With a message written on the crossroad by the Church of St. Clement of Ohrid: “We have finished with you – 18.06.2016!”, the traffic started to be blocked at noon in Skopje. 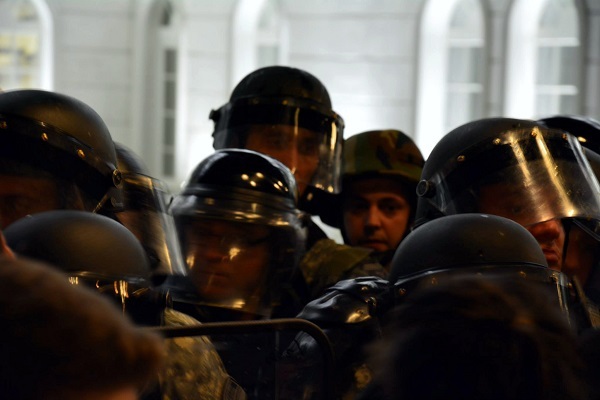 Supporters of the Colorful Revolution blocked the intersections near the Church, the Court Building and the Red Cross. 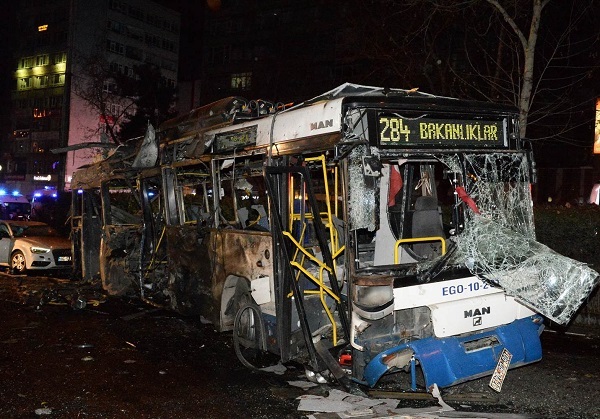 The blockades and protests will continue until the demands of the Colorful Revolution have been met. The “smoke curtains” do not help anymore! 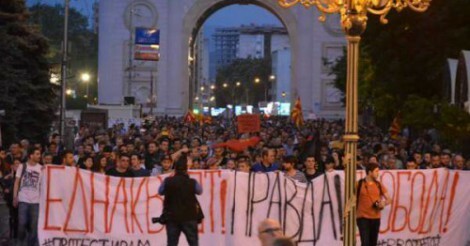 – a column by Sinisa Stankovik on the attempt of the government to raise a “smoke curtain” with the spectacular arrests at the Faculty of Economics, with the purpose to cover up the damage it suffered from the public with the complete withdrawal of the abolition of the suspects from the investigation of the Special Prosecutor’s Office. 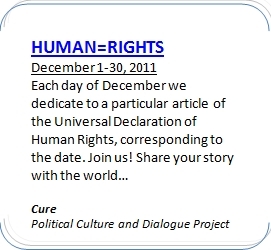 Citizen journalism on the barricades of truth and freedom – a review by Xhabir Deralla dedicated to citizen journalism. Fight against apathy – training on citizen journalism (10:30 am – 6.00 pm, a closed event, participation is allowed only with an approved application) and an awards ceremony for citizen journalism (6.00 pm – 7.00 pm, open to the public).